Directions:Community is gated - enter at Wild Cat Reserve Parkway and Broadway. SchoolsClick map icons below to view information for schools near 10711 Mountaingate Court Highlands Ranch, CO 80126. 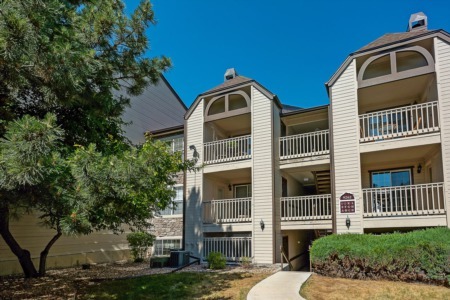 Home for sale at 10711 Mountaingate Court Highlands Ranch, CO 80126. Description: The home at 10711 Mountaingate Court Highlands Ranch, CO 80126 with the MLS Number 9271166 is currently listed at $1,225,000 and has been on the Highlands Ranch market for 69 days. 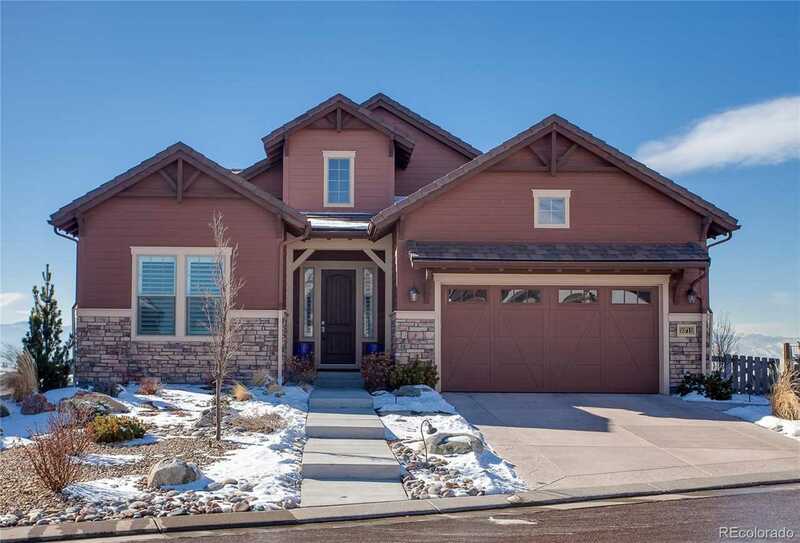 You are viewing the MLS property details of the home for sale at 10711 Mountaingate Court Highlands Ranch, CO 80126, which is located in the Backcountry subdivision, includes 4 bedrooms and 4 bathrooms, and has approximately 4578 sq.ft. of living area.